Provides all-day comfort and smooth and accurate tracking. 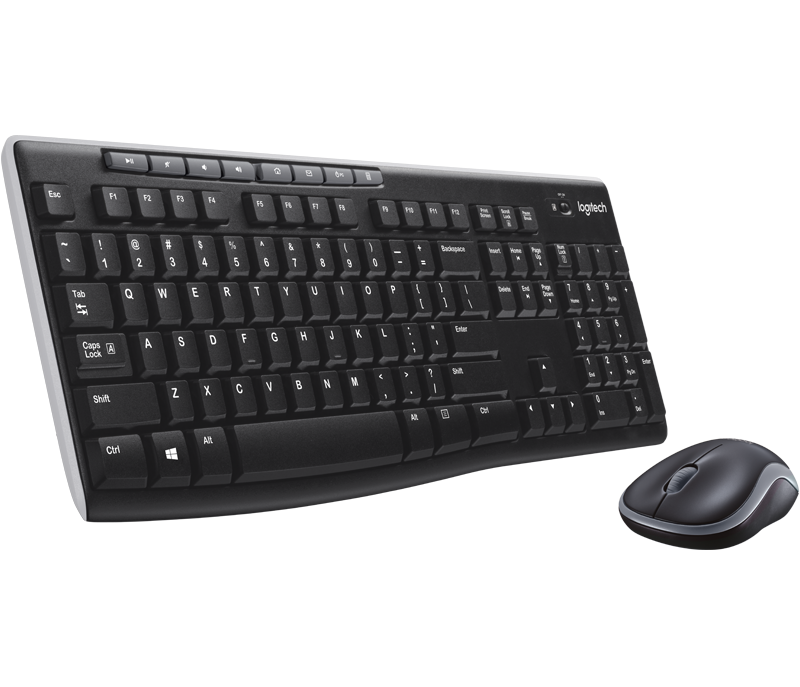 Setup takes seconds—you simply plug the wireless receiver into a USB port on your computer and start using your keyboard and mouse right away without software. Recommended to reprogram F-keys. 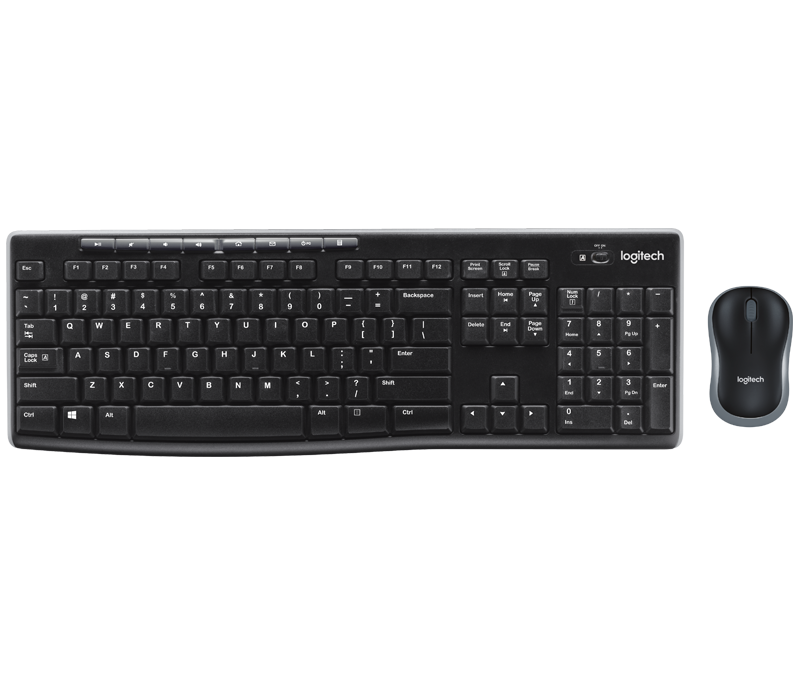 Logitech SetPoint software offers the capability to reprogram your keyboard F-keys.